As a sport, golf offers a unique platform where players of all skills and backgrounds can compete healthily, improving not only their physical but mental strength too. 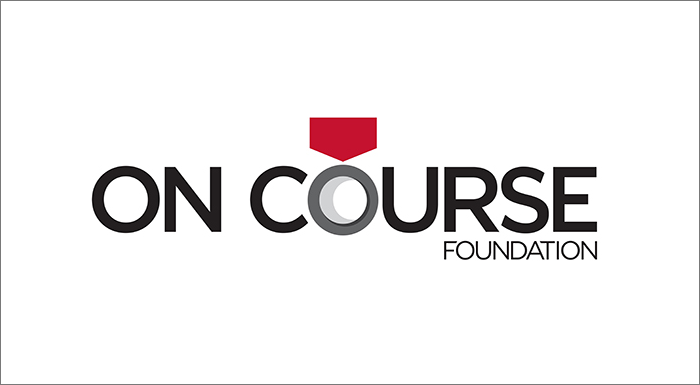 At Marriott Golf Academy, we are proud to support OCF through participation in yearly Golf Skills and Employment programs, fundraising tournaments, and the Simpson Cup, which is an annual Ryder Cup-style tournament between the USA and UK dedicated to raising awareness for the cause. PGA HOPE (Helping Our Patriots Everywhere) is a year round golf program for all military Veterans, designed to enhance their rehabilitation and assimilation back into society. The HOPE program provides all Veterans with free golf instruction taught by our own PGA Professionals. Through our Hit The Green For HOPE promotion, Marriott Golf raised over $25,000 in 2016 for the PGA REACH program. We are looking to eclipse that number in 2017 with events on national holidays such as Memorial Day, 4th of July, and Veterans Day. PGA REACH, the regional PGA Sections and PGA Professionals partner with our local VA hospitals and military installations to initiate the HOPE program. It includes a working partnership with physical therapists, introduction of the participant to the sport of golf, golf instruction, playing opportunities and social events – using golf as an activity to assist veterans with their progress in rehab along with helping them to assimilate and mainstream with their families and into their communities and into life. Marriott Golf Academy and Marriott Vacations Worldwide are committed to social responsibility that blends corporate financial contributions with in-kind giving and the volunteer service of our Associates in Orlando, Palm Desert, and around the world. Since its inception, Marriott Vacations Worldwide has passionately supported Children’s Miracle Network Hospitals. Our Associates and Owners raise these funds through hosting large scale events, icon campaigns, conduction unique fundraising events at individual properties, participating in Torch Relay, and many more. Marriott Golf Academy consistently holds monthly events and specials that direct proceeds towards CMN Hospitals to support youth and their families.